I got up this morning to the news of the Las Vegas shooting. As my family and I got ready for the day, the death toll climbed. To 20, to 30, to over 50. At this point, we don’t know where it will stop. I have been thinking of the victims all day. I have been thinking of their families and the communities, of the horror they are about to go through. And I thought of my two sweet girls, who know nothing of this. My two sweet girls, who I will have to explain tragedies like this to. Sadly, I am no stranger to tragedies hitting my community. I live in the DC area and vividly remember 9/11, living in a town where so many of my friends’ parents worked at the Pentagon. 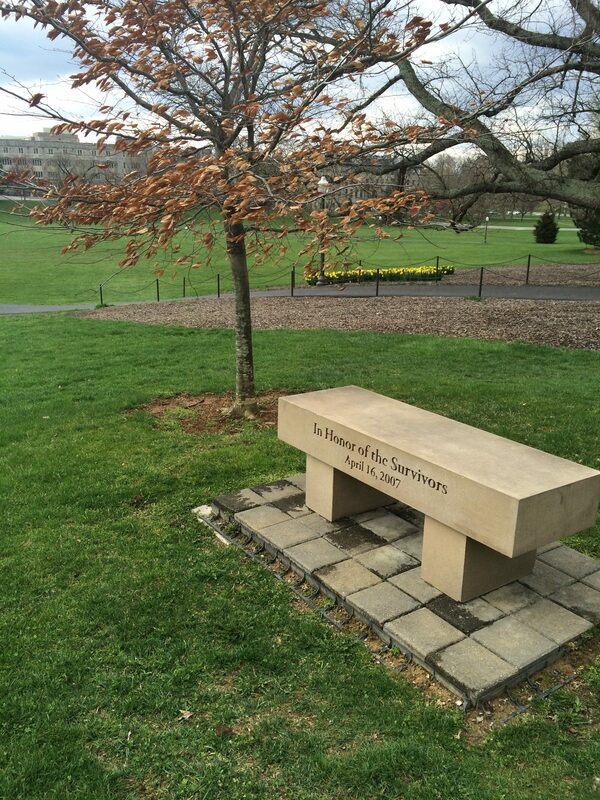 I am also a proud alumna of Virginia Tech, and I remember all too well the terror of 4/16/07. I will have to explain these things to my girls. 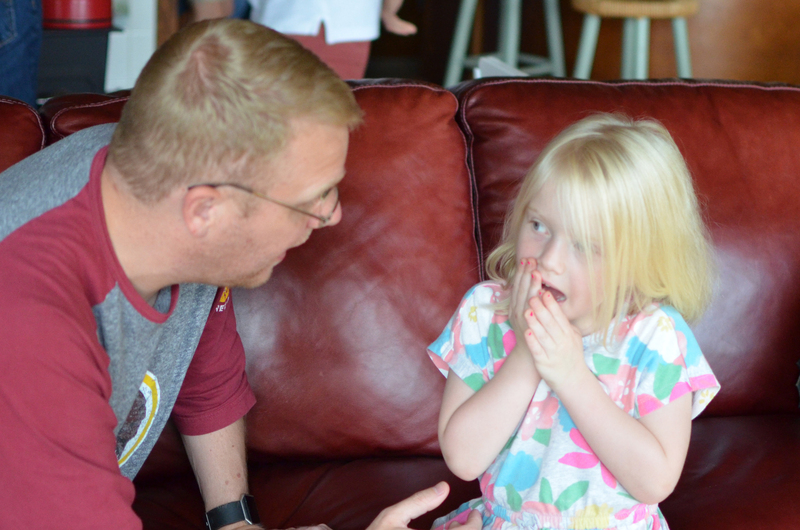 I know these will be difficult conversations, so it’s important to have a game plan – so here are my five tips for explaining tragedy to your children. Keep it simple and age-appropriate. Tell them what happened in the simplest way you can, but do not lie. Abbie is nearly five, so simple for her might be to explain that a bad man hurt a lot of people and the doctors are trying to help them. For an older child, you can add a little more detail appropriate to their age – a 10-year-old would be able to understand that a lot of people died and how. Know your child and keep it as simple as possible. Keep to the facts. Answer their questions. Do not shy away from answering their questions. They may have a need to understand more. They may want to know about something specific. They may not understand where something happened or why – and in the case of a physical tragedy (a hurricane or earthquake, for example) – it may help them to understand the science of it. If you don’t know the answer, it is okay to tell them that – just don’t shy away from answering them. Ask what they are thinking or feeling about it. Your kids may surprise you. They may be totally fine, or they may be sad, or confused. They may or may not want to talk – and either is okay. Make sure you check up on them and help them process any feelings they’re having. Offer hope. Tragedies are scary for us all – adults or children. If what is happening scares us ad adults, it’s even scarier for kids. Offer a ray of hope for them in whatever way you know. If you’re religious, offer prayers. If you feel moved to serve in some way, do so – donate blood or money to help the victims. Show your children that they can be a ray of light when tragedy surrounds us. 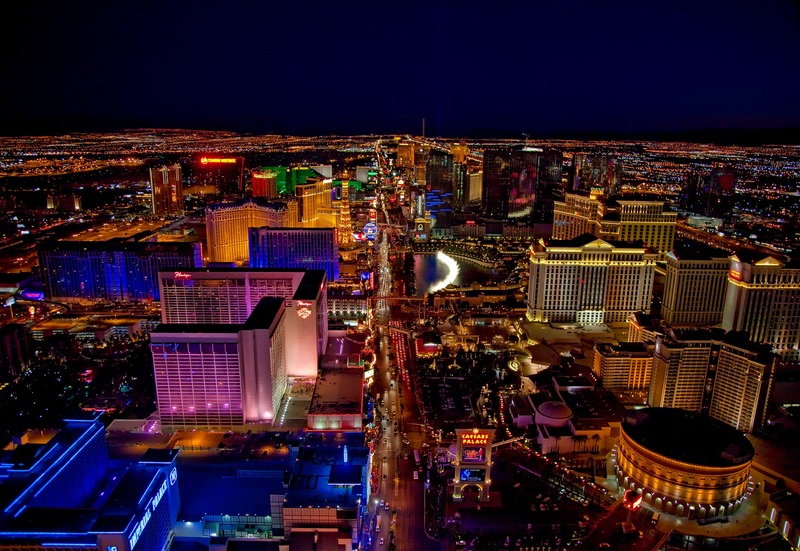 I wish I could say that Las Vegas would be the last of these horrific events. I wish I could say it would never happen again – but I can’t, and it’s important for our children to know that. But it’s most important to show them that they can do everything they can to stop it – that they can be the kindness and the light in this world.